MILWAUKEE – A Milwaukee police officer was shot and killed Wednesday after his assailant reportedly yelled “I’m not going back to jail,” a witness said. The unidentified officer, who was a 17-year veteran of the department, was shot after responding to a call around 5 p.m. Wednesday alerting police to the location of a man wanted in connection with gun and drug violations. About six minutes later, the gunman began firing at responding officers, striking the officer, reported Fox6. The suspect, who was not shot during the incident, was arrested at the scene and the weapon was recovered. “I’m saddened to inform you the officer injured did not make it today. This is a difficult time for us. 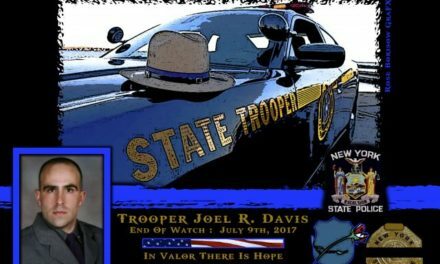 He was well loved by the department and was a friend of mine,” Milwaukee police chief Alfonso Morales said in a news conference. Moreover, witnesses at the scene told FOX6 the man had a confrontation with an officer before shots were fired. “I don’t know if they was getting ready to run into his house, or if it was just a traffic stop, but you could see the man get right out the car and just get to shooting and yelling ‘I’m not going back to jail. Y’all going to have to kill me,’” the witness told FOX6. 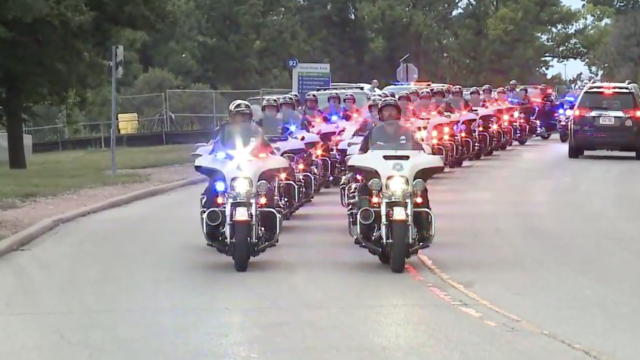 There was an emotional show of support Wednesday evening as the officer’s body was transported from Froedtert Hospital to the Milwaukee County Medical Examiner’s Office. As a result, officers lined the street near 9th and Highland, outside the medical examiner’s office, standing side by side, saluting their fallen colleague. When officers arrived, many were in tears. 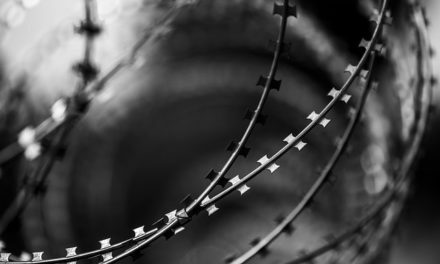 Consequently, they stood in silence as the body was moved into the building. Furthermore, they prayed and tried to support one another after another tragedy for MPD. Some said after learning of the news, they wanted to show their respects in person. Finally, the shooting comes nearly two months after the death of Milwaukee police officer Charles Irvine Jr., who was killed after the police unit he was in crashed while in pursuit of a reckless driver. 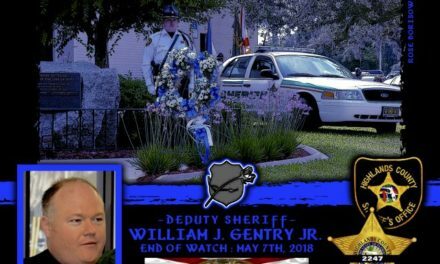 In Memoriam Deputy Sheriff William Gentry Jr.